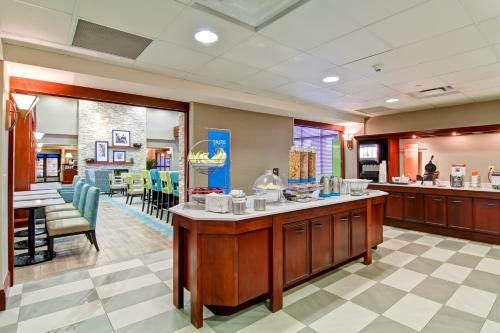 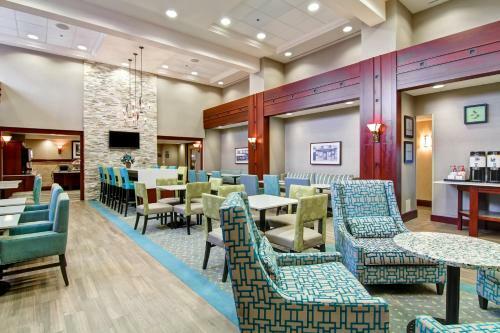 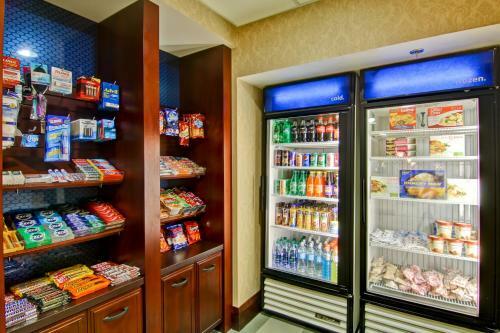 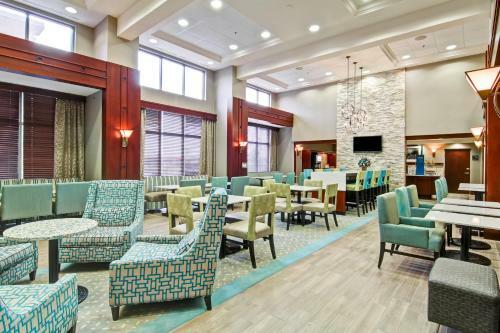 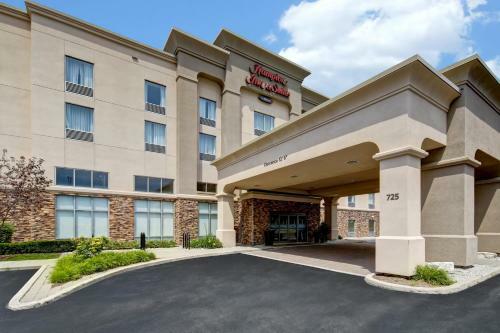 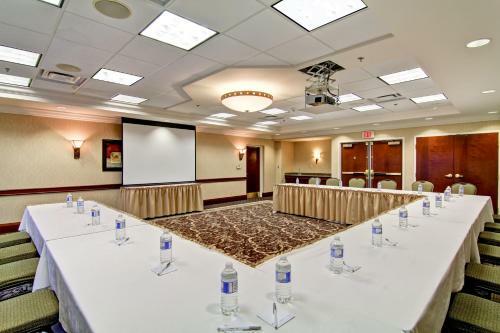 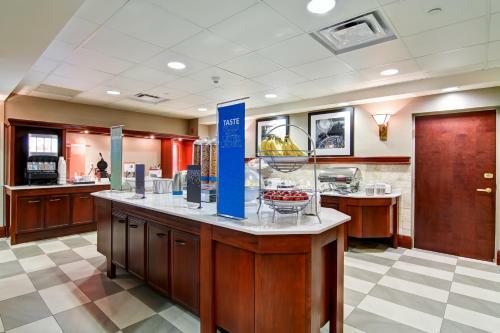 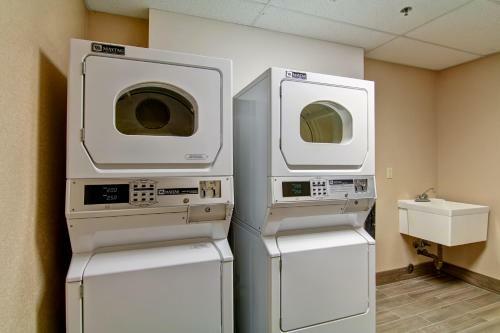 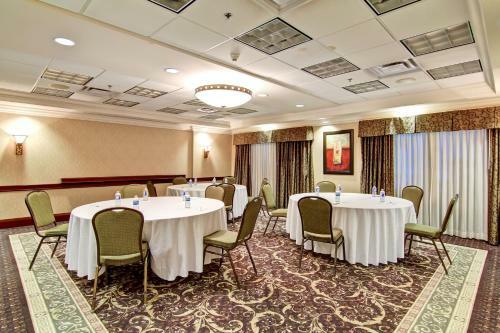 Situated in the Northwest Industrial Area of Guelph, Ontario, this hotel offers a great location near outdoor activities as well as comfortable guestrooms with free high-speed internet access. 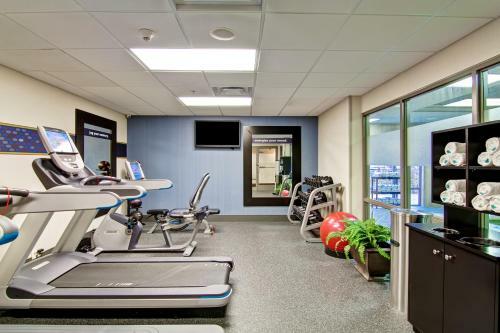 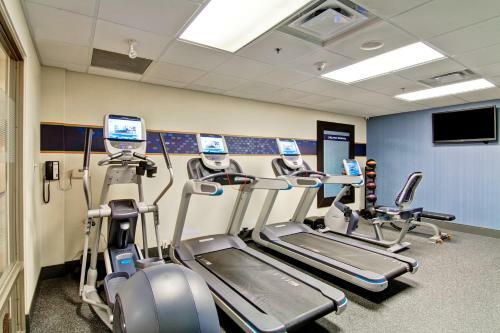 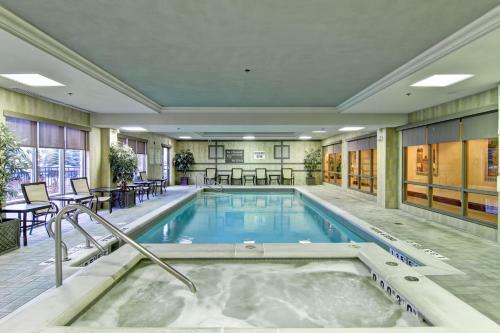 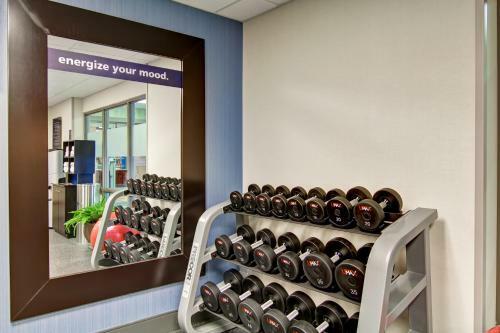 Hampton Inn & Suites Guelph features an indoor, salt-water pool and well-equipped fitness center. 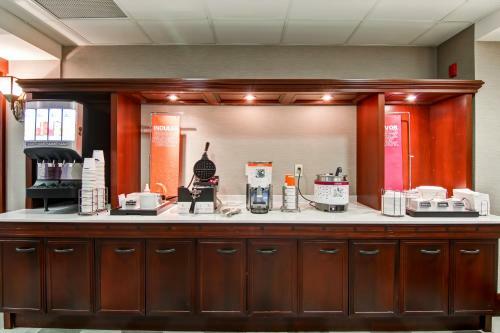 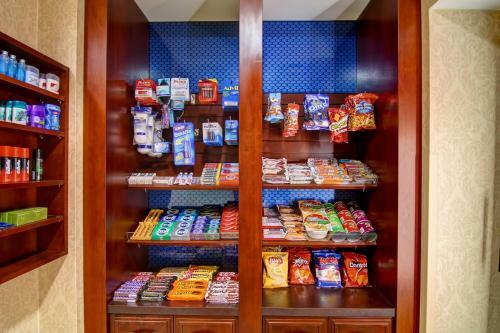 In the morning, guests can enjoy a free breakfast, then get some work done in the business center. 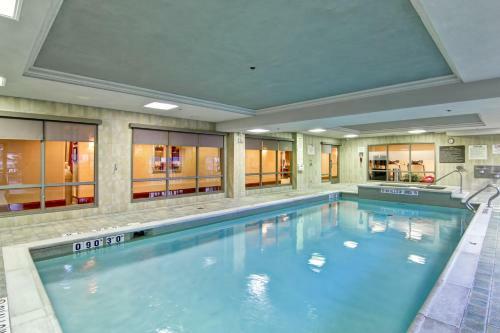 The area surrounding the Guelph Hampton Inn is filled with things to do and see. 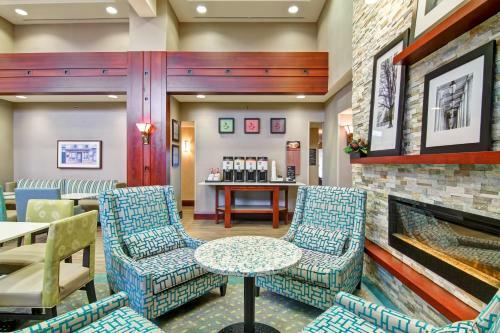 Guests can go hiking at the Grand River Watershed or play a game of golf at Ariss Valley Golf Course. 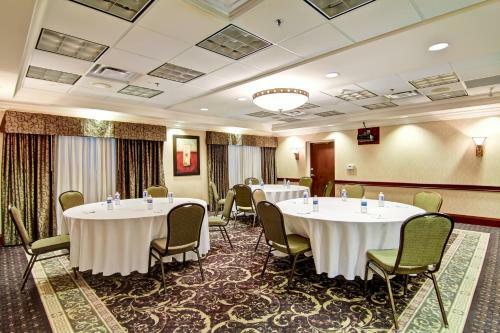 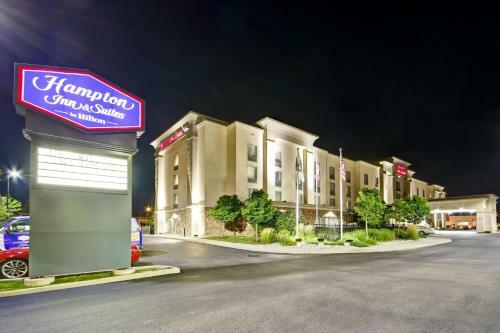 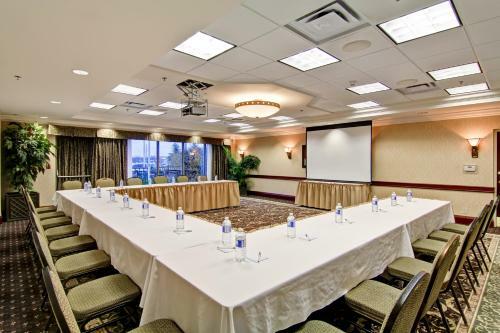 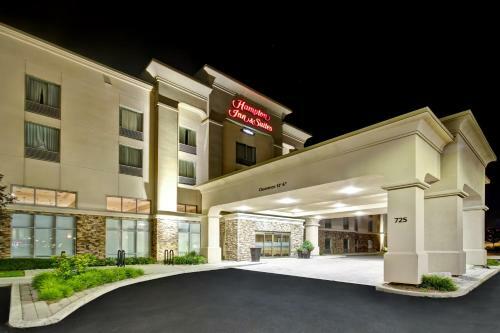 the hotel Hampton Inn & Suites Guelph so we can give you detailed rates for the rooms in the desired period.